I just want to take a minute to say a huge MERCI to all of you for the support I have received since my announcement. From comments on this blog, to Facebook to personal text messages and emails I truly feel extremely blessed and grateful! It is such a comfort to know people are out there cheering me on! For the last eight years I have considered myself not only an avid home cook but also a professional Chef. Creating and executing recipes was my THING and it came very easy to me. I still LOVE to be in the kitchen and cook but lets face it…my little charming flat in Paris has a TINY kitchen and only two burners. SO, I will be creating recipes but not nearly as much as I have been the past year. I think over in Paris it will be a huge treat if I actually find time and lock myself in at home to cook. Tastes of Paris~ I have always been fascinated by the food culture in Paris…and what exactly are these Chic and Slim french women eating?? The French Paradox so to speak. So I will be investigating that subject under this caption…whether I keep track of my own food diary or just to speak on the subject of french women and food…Anyone read “French Women Don’t Get Fat” by Mireille Guiliano? Restaurant Reviews~ Who wouldn’t want to be a restaurant critic…I wrote that this was my “dream job” in my journal 5 years ago. So I am going to take this year to be a pretend restaurant critic in Paris… 🙂 only I won’t be paid for my reviews they will just be written for all of YOU! 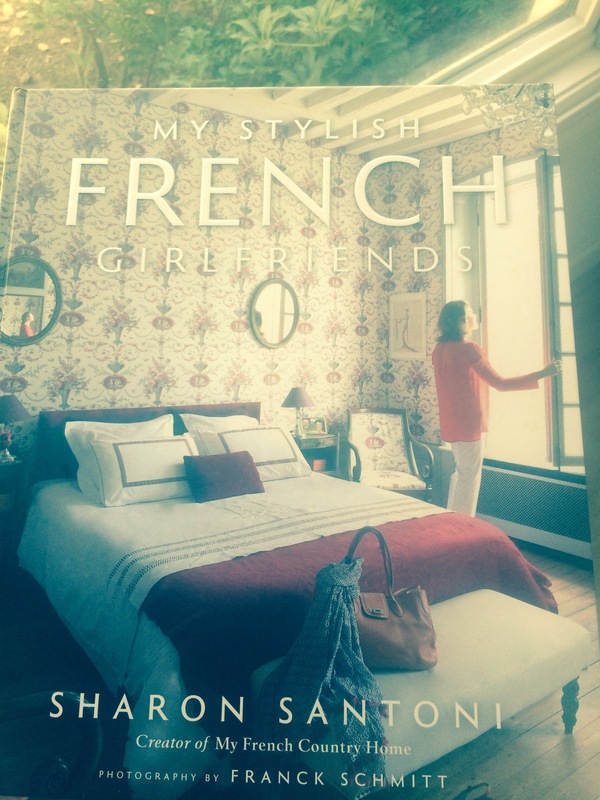 This (below) is an outstanding coffee table book… The women that are featured are yes, French, however it really is just a beautiful unfolding of strong women that have made their own way and are living elegantly and doing what they LOVE for a living! Highly recommend. I devoured it and the pictures are stunning! My sweet sweet Aunt Jenny came over with a some DVD’s as a gift and this documentary was one of them! 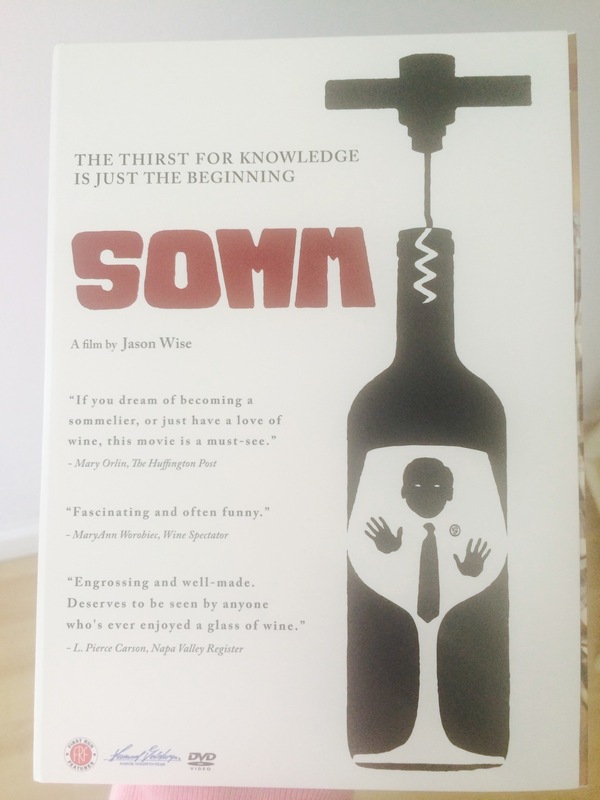 I really loved it but it also has me shaking in my boots 🙂 It is a little peek as to what I am getting into in Sommelier School! Even if you just love wine or are curious about what it takes to be a professional in the wine world- it is definitely an interesting documentary! Krista….we are soooo excited for you!!!! I love your ideas for your future posts on your blog! Can’t wait to see them! The book you recommended looks fabulous!! Love you! Thank you Aunt Jenny! When I leave come pick up the book I mentioned and read it one weekend- LOVE! Hi! I am a new follower, finding you from a FB post in FKL/SCS. LOVE your blog. So excited for you. I read your posts from the start and could not believe we even share the same birthday (February 12 – though I am eons older) and both have roots in the LA area and Northern California! Can’t wait to follow your journey. You are an inspiration! Stephanie! I love Rachel Khoo …I have her cookbook The Little Paris Kitchen. She is so inspiring! I love her. Thanks for sharing youtube video link… I can’t wait to watch them! Krista–We will be living through your adventures! Thanks for sharing your thoughts and experiences. SO excIting. Bill and I are really looking forward to the wine post hehe. Here’s to your great adventure in Paris! Lee! Hi and tell bill hello! I am so happy we are connected through this!! Bon Voyage! Is there good hunting in Paris? Your dad wanted to know. Scott! Hilarious.,, I don’t think there is any hunting in Paris.. NO. 🙂 he will have to venture out to the French countryside by himself. Evelyn! Your european trip sounds fabulous… two hour meals with wine and bread…no better way to eat!! So happy and excited for you Krista and for the rest of us who get to follow your blog! It’s going to be hard work but know that we are cheering you on every step of the way! Krista: How wonderful that this is all coming together for you. 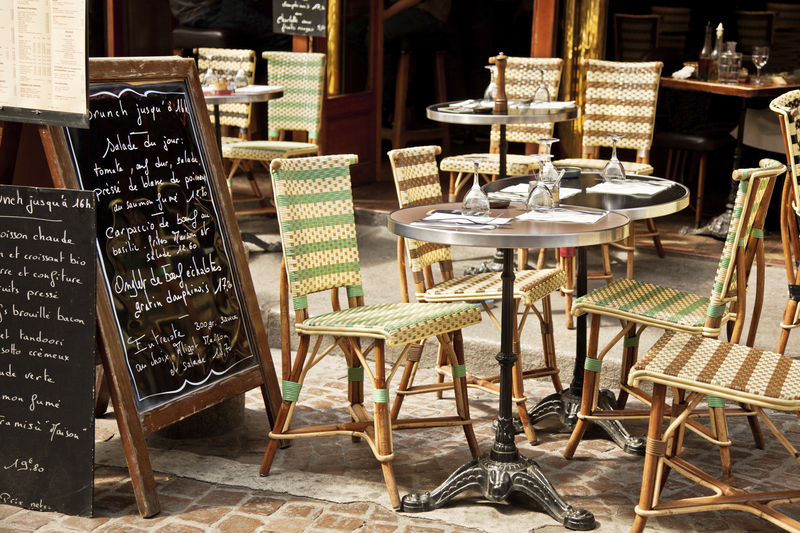 I look forward to reading your posts from Paris – and getting your food – and wine – tips! Bonne Chance. 1. They walk daily to get their groceries etc. Hi Connie! So happy to see your comment! Love that you are on the journey with me! The next blog post I have coming reminds me so much of our time in Provence!